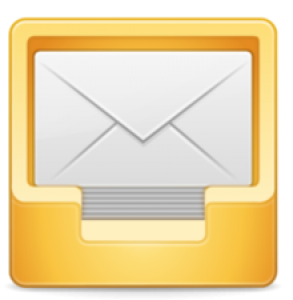 It is an open source email client which has been licensed under GPL and has been written in GTK+2. It is quite simple to use and has various features incorporated within it. The strength of the email client is its performance, and there is no competition to it. 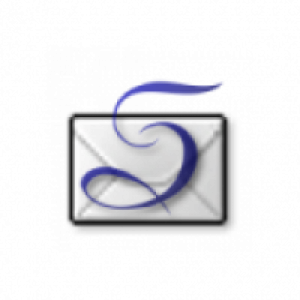 It has been built on C language owing to which there is not even a bit of sluggishness present while its use. It is again a user-friendly email client which is light in weight. One of the key features of the client is, it has good search and filtering capability making it an appropriate choice at work. Security of emails is also maintained here, with the use of GPG (GNU privacy guard), anti-phishing protection and SSL i.e. Transport layer security. The user can also extend features of email with the installation of additional plug-ins within it. 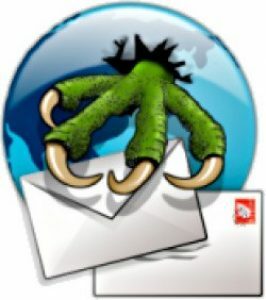 It is a default email client for IMAP mail client GNOME users. It is known for its simple design and configuration, which acts as one of the major reasons for its popularity. The best thing about Geary mail is, the way it sorts out an email such that user need not have to waste time opening each one of them. It has been built up with a modern interface, which makes user fall in love for it and install it on their Ubuntu machines at the workplace. It is default email client for users working on KDE desktop. For users using single email account then this is the right choice for them. However for users having more than one account, then it might seem difficult for them to handle and it would take quite a considerable amount of time for the client to configure emails. One of the best things about the client is it supports reading and writing HTML emails, thus facilitating users to draft emails as per the requirement of work.